Dr Nikita is one of the Clinical Directors and co-founder of West House Dental. 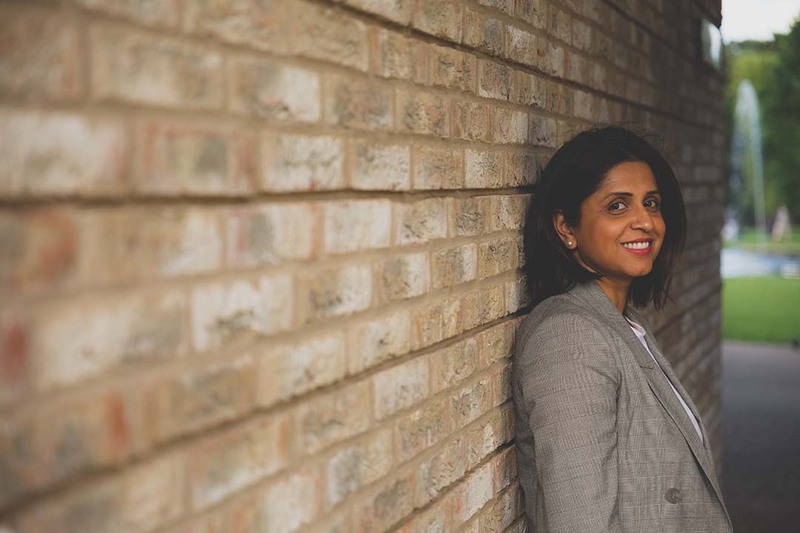 Since qualifying from University of Birmingham in 1999, Nikita has honed her skills and experience over the last 20 years to be at the forefront of aesthetic dentistry in the UK. Working within the multi-disciplinary team at the world-renowned Windsor Centre for Advanced Dentistry has given her the opportunity to work consistently at the highest level. With her many years of high-level experience and knowledge, visiting Nikita at West House Dental in its calm surroundings will be an unparalleled experience. 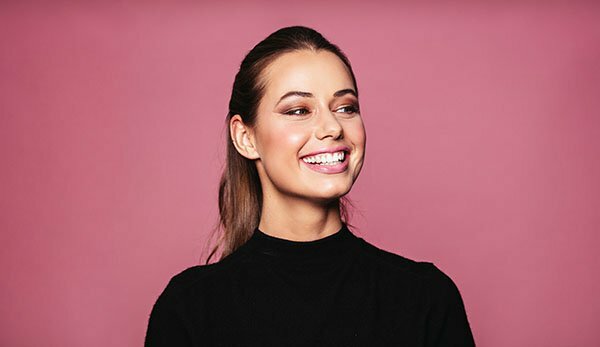 Dr Nikita has special interests in a wide range of treatments including aesthetic dentistry, smile makeovers, veneers, crowns, bridgework, composite bonding and minimal invasive dentistry, tooth whitening and tooth-coloured fillings. Dr Nikita’s treatment philosophy is to provide clear treatment objectives that are centred around patient health and wellbeing. Having a kind and friendly approach with professional advice is key to developing better treatment success and confident smiles. Dr Nikita believes that all patients should have access to good quality dentistry in comfortable surroundings. 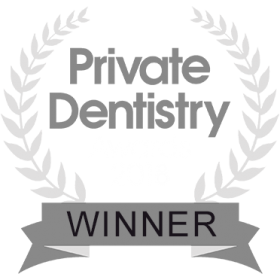 Dr Nikita completed a 2-year residency program at the University of California (UCLA) Aesthetics Facility run by renowned aesthetic master professor Edward McLaren and earned the top price in Dental excellence within the Aesthetic field. She is the only UK dentist to have completed this 2-year certificate and working within the UCLA aesthetic department. One year implant program at the renowned London Centre of Implant & Aesthetic Dentistry in the Harley Street estate.